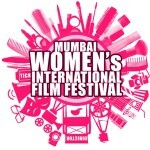 MUMBAI, Sep 02- This December, Oculus Creations is organizing the second edition of Mumbai Women’s International Film Festival (MWIFF). 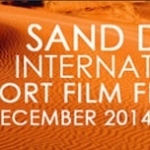 Slated from the 6th to 13th of the same month, MWIFF is a platform prepared to give the ‘spotlight to women’. The festival seeks to exhibit the work of creative minds through Short Films, Documentary Films & Feature Films coming under Competition category and World Cinebusters, World Panorama & World Premiere coming under the Non-Competition category. 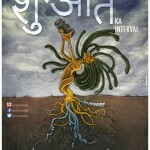 The festival has introduced a Social Campaign and Film Category under the Competitive section namely ‘City for Women’ that will represent the bond and the connection between the women and the city –Mumbai. 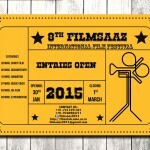 There is no entry fee for this category and the films can be in any form- Short Film, Music Video, Documentary Film, Ad Film or Animation Film. The Jury panel of MWIFF has some eminent filmmakers of Bollywood industry like Director Nupur Asthana known for her film ‘’Mujhse Fraaandship Karoge’; Writer & director Devika Bhagat known for films like ‘’Jab Tak Hai Jaan’, ‘Bachna Ae Haseeno’; writer Manisha Korde who has worked in critically acclaimed film ‘Bhool Bhulaiya’; writer Shibani Bhatija who has worked blockbuster hits like ‘My Name Is Khan’, ‘Fanaa’ to name a few and Cinematographer Nirmal Jani who is known for his work in Border, Zakhm and Dushman. The event, which claims to have something for those behind the camera and those in front of it, will see 8 days of film screenings, closing night networking parties, industry panels, post-screening discussions, celebrities, an award ceremony and a pink carpet. The film submissions have already begun. The festival also accepts entries from male participants. 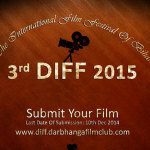 For more details about the festival, log on to www.mwiff.com.